There’s something coming out before DDI19! What is and what will be the role of artificial intelligence in our lives? What influence AI will be bringing in our conduct? The advent of AI can be defined as the tipping point of the third millennium. There are those who expect AI, in a few years, to ignite a new golden age. On the other hand, there are those who, like James Barrat – whose essay “Our Final Invention” has been reported by tech celebrities such as Elon Musk, Bill Gates and Jeff Bezos as an indispensable reading – is convinced that Artificial Intelligence will mark the end of humankind if we cannot build a “science” able to managing it. 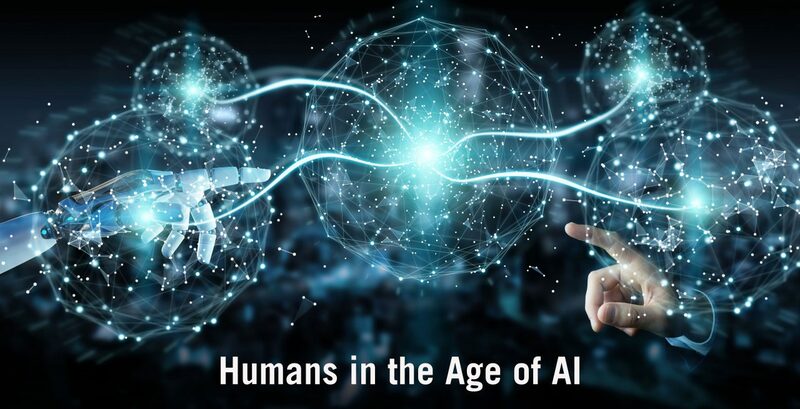 “Mankind in the era of artificial intelligence” is a conference which has held on March 15, 2019 within the historical hall of the Rome Chamber of Commerce, known as Temple of Hadrian. During the event different points of view on the topic has been discussed by distinguished figures, including James Barrat himself. This conference belongs to the projects “Waiting for Data Driven Innovation 2019” and it is organized by the Roma Tre University, Maker Faire Rome – The European Edition, the United States of America Embassy in Italy and the and PID Rome (Digital Business Point of the Rome Chamber of Commerce).